What’s missing for the Air Force to be able to simultaneously execute operations in multiple domains of warfare simultaneously in support of a single primary objective? An overarching collaborative infrastructure for systems and sensors to talk to each other. 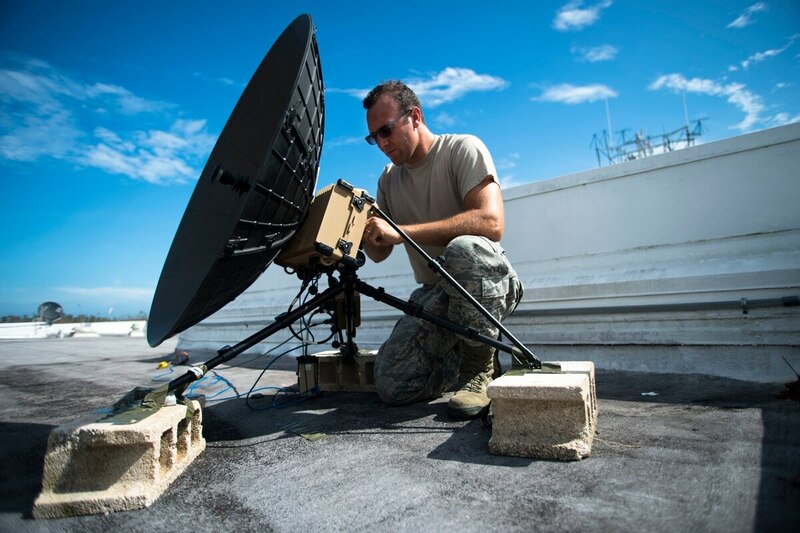 The Air Force is missing the overarching, collaborative infrastructure of systems and sensors that talk to each other and would allow the service to simultaneously execute operations in more than one domain of war, a service leader said Sept. 26. After a year of study, here's one key takeaway the Air Force learned about multidomain operations. The first mobile phones, which were bulky and unattractive, could only make calls, he said during remarks at a breakfast hosted by the Mitchell Institute for Aerospace Studies Sept. 26. They could not connect to or talk to other devices such as printers or fax machines. “We just need to buy whatever the military device equivalent is of smartphones,” he said, somewhat flippantly, pointing to systems like the F-35 that can act as a sensor, a shooter, a fighter jet and a command and control vehicle. The infrastructure must enable data storing, data sharing, communications and similar capabilities. “Once we get that infrastructure right, I’m convinced that the applications are going to be much faster in development and integration,” he added.